The new semester ticket is valid for the entire summer semester. For legal reasons, the semester ticket consists of a basic ticket, which must be purchased by all students, and an optional additional ticket. The basic ticket costs 71 euros. All students must pay for this ticket. It is valid in the entire VGN network between 7 p.m. and 6 a.m. from Monday to Friday, and all day on weekends and bank holidays. The basic ticket is available exclusively from the VGN online shop. All students enrolled at FAU can download the ticket free of charge. It can either be printed or used as a mobile ticket. The basic ticket is worth it even if you only use the night buses now and then or just take the occasional trip inside the VGN network. If you would also like to use public transport to get to lectures, you can purchase the optional additional ticket. The additional ticket costs 193 euros for the winter semester 2015/16. This means that with the basic and additional tickets you can enjoy unlimited travel in the third largest transport network in Germany for the equivalent of 43 euros per month. This special offer for students is VGN’s best value ticket. Even if you don’t use the entire network you will still save a great deal. By way of comparison, a monthly ticket for school pupils valid only on the line between Nuremberg and Erlangen costs 82.20 euros. The additional ticket is available from the VGN online shop and VGN ticket machines, as well as from the driver in regional buses. VGN recommends purchasing the ticket via the online shop, as the basic ticket is then automatically integrated in the additional ticket, meaning you don’t have to carry two tickets. During ticket inspections you must show the ticket along with photo ID. Your student ID card alone is not valid for travel. 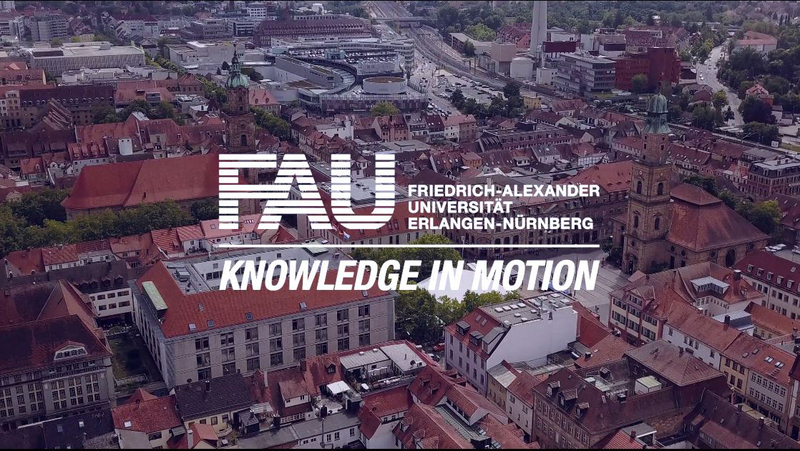 More details are available at fau.eu and vgn.de/semesterticket.